Having set up the first time bank in the UK back in 1998, Fair Shares has benefited from committed, knowledgeable and experienced staff who, along with the board of trustees, have helped develop and nurture the organisation over the years. Everyone is skilled at engaging with individuals, organisations and partners to promote positive and enduring community relationships. 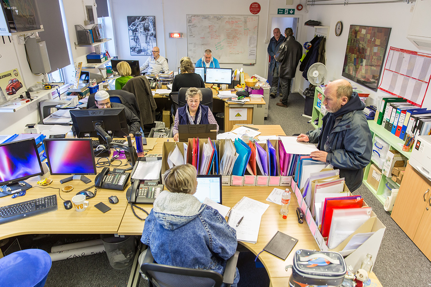 Our roles are not to deliver services but to find out what people in the communities want and how we can all achieve this together by supporting each other. These skills are used to initiate and foster new projects as well as maintaining and strengthening existing work. The current team below are committed to the values and ethos of time banking and their communities. Interested in becoming a trustee or patron? Contact us to find out more about how you could get involved. I’m Sue and have been working for Fair shares since May 2012 initially as Time Broker for Cheltenham and am now operations manager. My background is in adult and community learning, working across the South West to find out new and different ways of reaching people. I eventually decided I wanted to work more directly with people – and Fair Shares does just that as bringing people together is a big part of the work. I’m a keen gardener, walker, and cinema / theatre goer and recently qualified as a yoga teacher and hold weekly classes in Cheltenham. 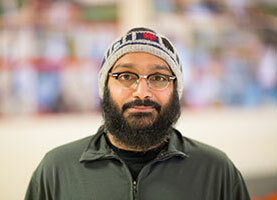 I'm Ashraf and I have been at Fair Shares since 2009. I am based at our head office and work within accounts and admin. I predominantly look after all of the financial aspects of Fair Shares to include payroll, expenses and budgets to name but a few. Outside of work I have a keen interest in archery and run two evening groups, at The Chequers Bridge Centre, for both adults and children. I also arrange away days and competitions for us to attend. In the rest of my spare time I enjoy watching movies and I'm very passionate about food. My name is Maxine, I have been working at Fair Shares since March 2017 as an administrator. Before joining Fair Shares I worked for four years as PA for the ACO of the Probation Service and prior to this spent 12 years working within the Criminal Justice sector in a role jointly funded by Gloucestershire Police and Probation as a senior administrator within the Multi Agency Public Protection Arrangements. Fair Shares is a community based project that is all about supporting people within the community and I enjoy being part of this caring organisation and supporting the valuable work that is done. I'm Richard, I've worked at Fair Shares for approximately 5 years now . I’m a mechanic by trade and have learnt lots of different skills in other trades over the years. I also worked for 10 years at a night shelter helping the homeless. Now I work with people of all ages and nationalities and often support participants with a range of issues and/ or disabilities, from young people having problems at school and home, to adults who have not worked for a long time and have low self-esteem, I teach DIY and life skills. I work closely with the Youth Support Team in Gloucester and the Forest of Dean and some young people come to work with me every week as part of their school timetable. I have regular adult volunteers who like to help with the project and give their time to help others. 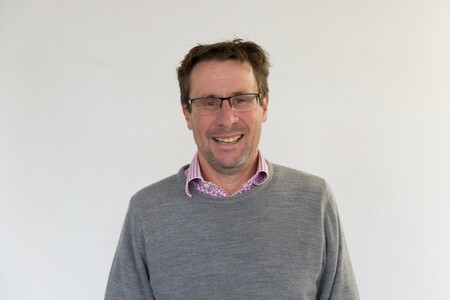 I'm Chris and I have been a timebroker in Stroud since I joined Fair Shares in November 2007. My work is very diverse, brokering one to one exchanges, supporting groups and running projects. There are three distinct areas to the district: Stroud, Stonehouse and Dursley. Over the years there have been various projects that have developed in collaboration with other people and agencies including the Cross Generational Project with Open House. The project brought young and older people together to learn from each other and share life experiences. This laid the ground work for our current work with people living with dementia and their carers, including the Gentle Park Walks and the Memory Boxes. I was wandering around aimlessly before Fair Shares found me in 2003. I haven’t been the same since! Like most people, I had no idea what Fair Shares or timebanking was; but the concept spoke to me profoundly and I knew that there was something special about it. I knew that community and bringing people together was really important, and Fair Shares gave me a way to finally put that into action. Back when I started, my idea was to just work here for a bit before I found myself a proper job. 15 years later I’m still here! Hi, my name is Farhanah. I am a GEM Navigator Developer for Fair Shares working in Gloucester City with a main focus on Barton and Tredworth. My role is to offer day to day, one to one support to GEM project participants to help build their stability, confidence, motivation and readiness to learn. Ultimately they will move closer towards education, training, volunteering or work, including self-employment. I enjoy socialising with people from a variety of backgrounds. I am married and have 3 children, all teenagers! I love nature and enjoy outdoor activities. Alison was involved with the start of Fair Shares in Gloucestershire, and has maintained an interest ever since. 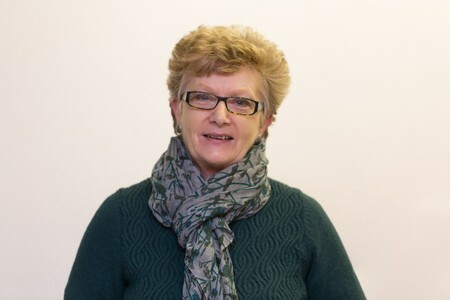 She worked for many years as a social worker and later a commissioner supporting social inclusion for adults and children with disabilities and their families. 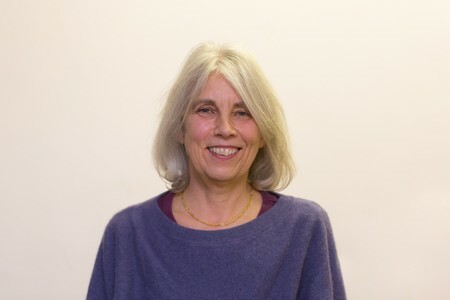 Alison is now a volunteer in various capacities, a trustee for two charities including Fair Shares, an enthusiastic cyclist, swimmer and a grandparent of three. Julie Cigman has been involved with Fair Shares since its launch in 1997, and has been an active member of Stroud Fair Shares since 2007. She has exchanged many hours, including cat feeding, computer skills sharing, gardening, alpaca feeding and learning French. 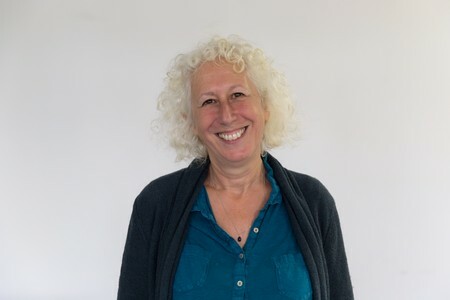 She has been involved in the Fair Shares life histories project, an intergenerational cooking project and she helped set up the gentle park walks in Stroud. Julie is an Early Years consultant and writer, and a granny to 7, soon to be 8, amazing children. She is also a trustee of Hill Valley and Vale Children’s Centres. Mark is a Chartered Accountant with 25 years experience. He has worked as a Finance Manager for a local drug and alcohol charity as well as running a financial consultancy specialising in the not for profit sector. He currently works as an Associate Director for a global healthcare business. Sue has been a passionate advocate of, and a participant of Fair Shares for several years. She has undertaken several evaluations of the charity. Now retired, Sue had a long career working in and with the Voluntary and Community Sector, including 17 years at Gloucester City Council. 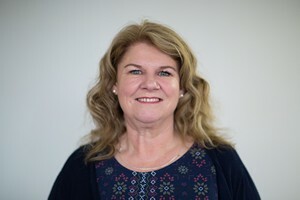 She is a Parish Councillor in Standish, a trustee/company director of several other organisations and an active campaigner on environmental issues. Her other interests include cycling, walking, gardening, playing the piano and looking after her two grandsons. 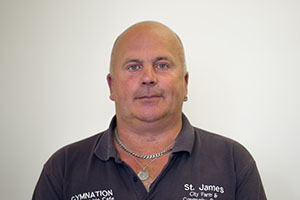 Pat has lived in Barton an Tredworth for many years and plays an is active in the community. She is a school governor and has a heart for working with the disadvantaged. She was ordained eight years ago and ministers in Barton and Tredworth. 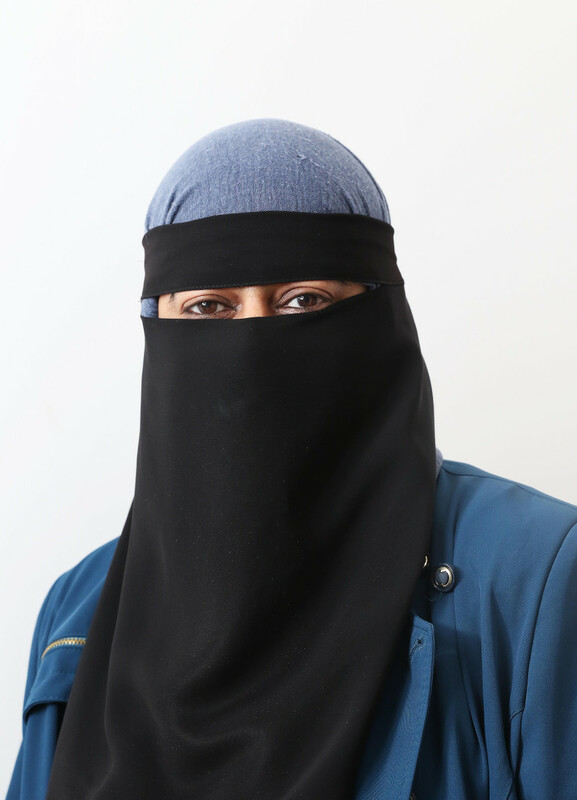 Prior to that she worked for the local authority as a liaison officer for children and families and children in care. She is married with two adult children and three grandchildren and enjoys reading and gardening. 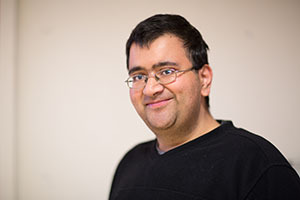 Martin Simon is a social activist, author and community organiser. He is passionate about participation, mutuality and social justice. 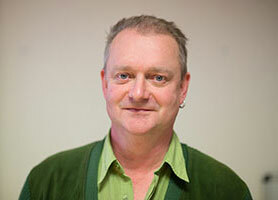 He founded Fair Shares and Timebanking UK and is co-leader of a social movement now active in 33 countries. 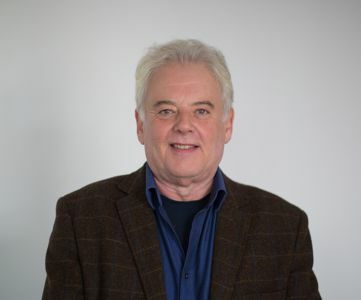 His latest book, “Your Money or Your Life: time for both”, vividly records the history of Timebanking and was the first book to be crowd-funded in the UK. Until recently Martin was the Director of Nurture Development - Trainers in Asset Based Community Development - and Co-Director of ABCD Europe. He now divides his time between writing, training and 1:1 coaching in all aspects of community building and strength-based approaches to change.